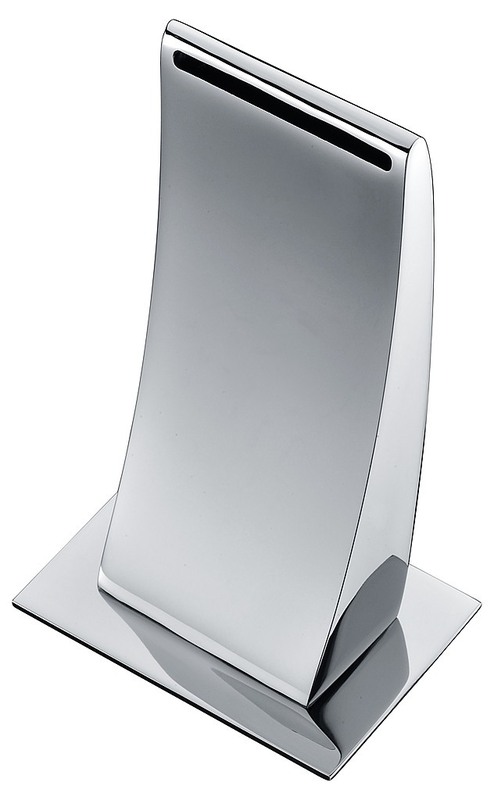 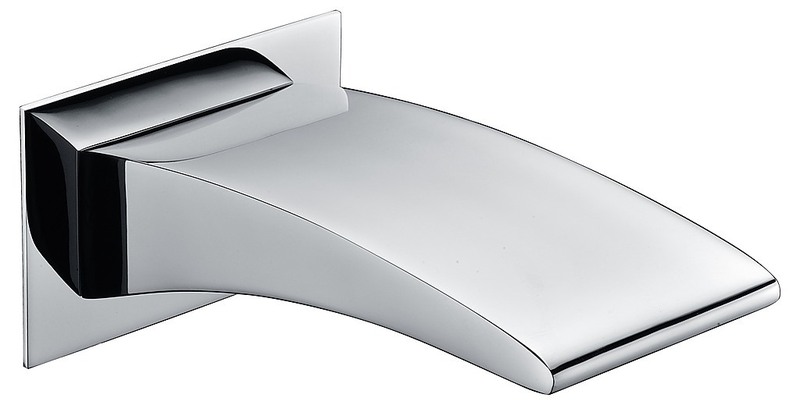 The Waterfall Bath Spout measures 76 x 110.4 x 183 mm (H x W x L). 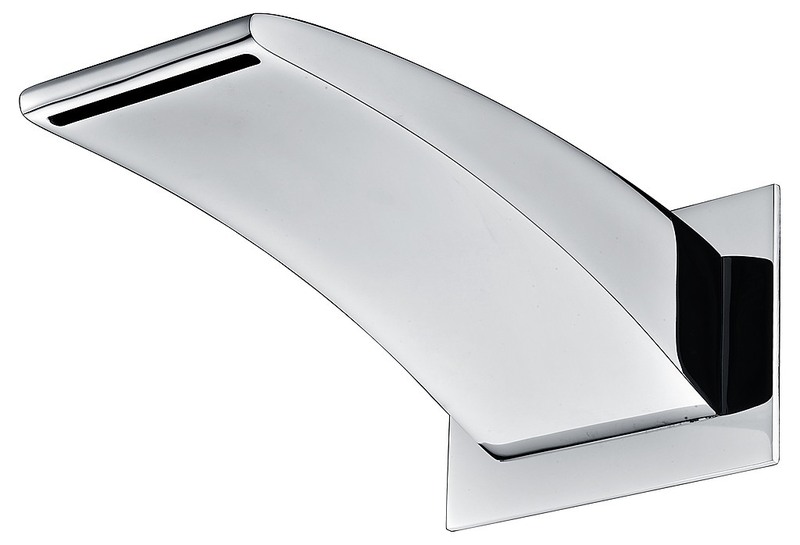 It is coated in a durable chrome finish that looks terrific and which will keep its shine for years to come. 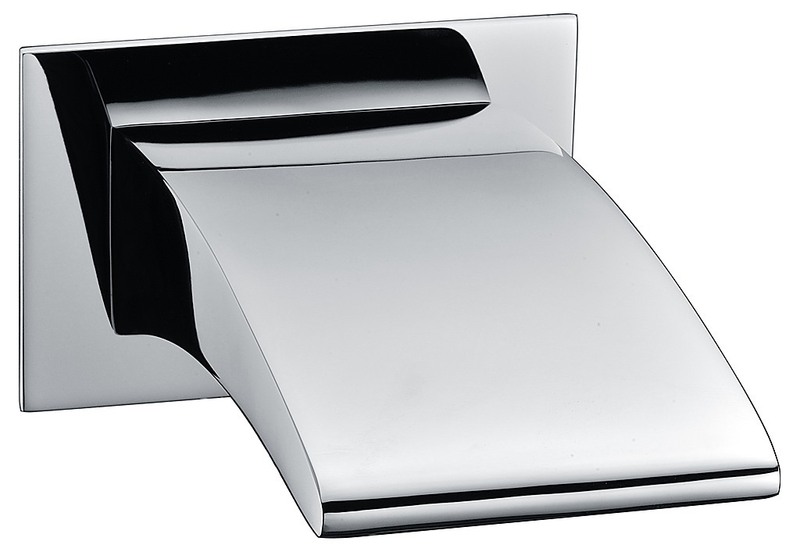 The simple, modern design is a fit for most any bathroom, and the wide-mouthed construction offers a pleasing cascade of water to relieve the stress of the day or invigorate you for the day to come. 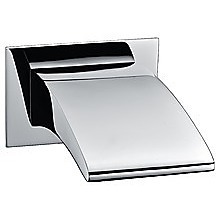 Installation is easy, and full instructions along with all necessary hardware are included in your package.